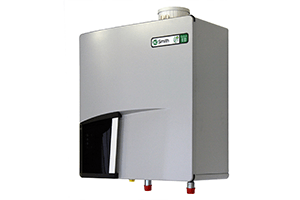 As a supplier of hot water solutions, A.O. Smith is often in contact with the heating industry. We decided to join the heating industry by developing several heating solutions. In doing this A.O. Smith broadened her horizon from purely hot water to heating. Of course, A.O. Smith will only develop green, high efficiency solutions. In our opinion we always need to have the best possible solution available. 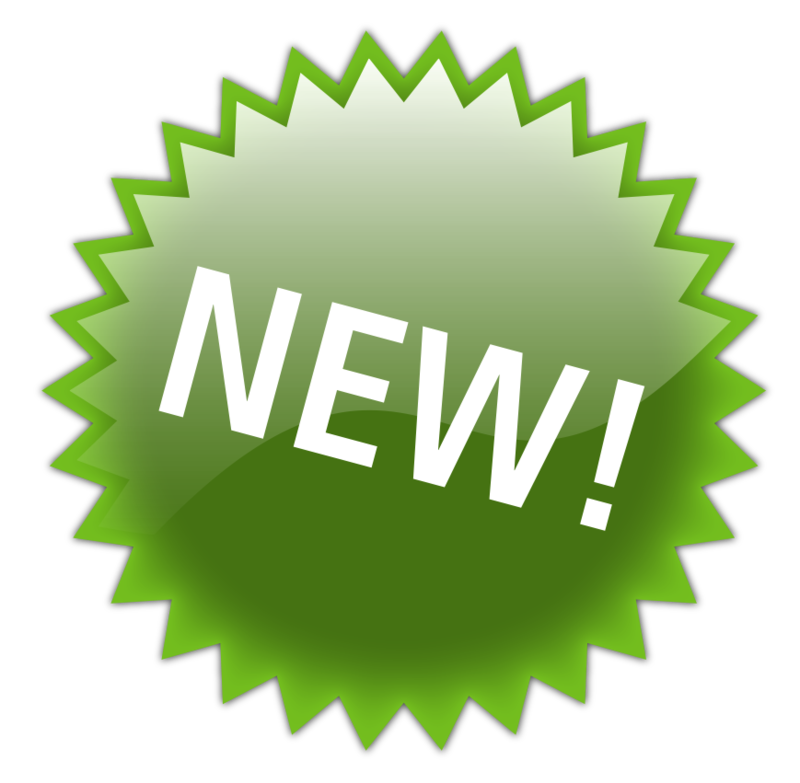 New in de product range are the Epsilon and Upsilon boilers. These are 2 range of high efficiency condensing boilers varying from 38 to 140kW. These boilers are standard fitted with a stainless steel heat exchanger which boosts the life of the appliance. The efficiencies for these appliances vary from 109.1% to 110.3% (50/30°C low load, Hi). The Nox class for the Epsilon and Upsilon series is Class 5. More information on the Epsilon and Upsilon. The Upsilon boiler can be used in a cascade configuration. A.O. Smith standard delivers solutions up to 6 boilers in one configuration. The installation options are: wall hung, back-to-back or freestanding. The intelligent cascade controller ensures equal load on all boilers in the configuration. More information on Cascade systems.